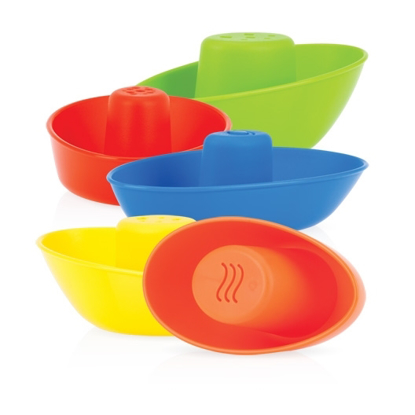 The Nûby™ Splish Splash™ Bathtime Stacking Cups teach coordination and development. Stacking cups are a bathtime classic and provide endless fun. Your baby can stack them together, put things inside, and watch the water drain from the bottom of the cup. 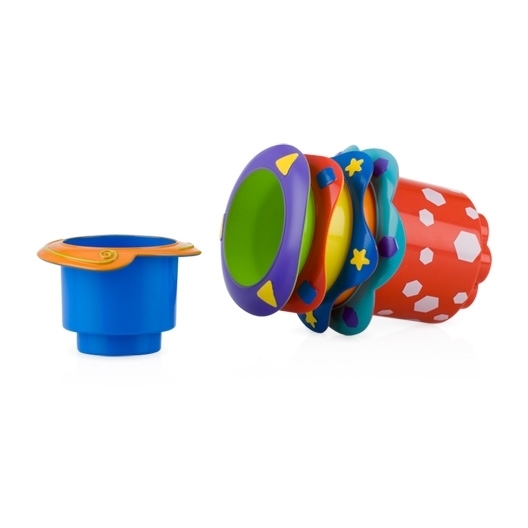 Nûby™ Splish Splash™ Stackable Cups are exciting toys for your baby or toddler to play with during bath time while helping to teach your child coordination and encourage the development of all their senses while providing hours of fun.